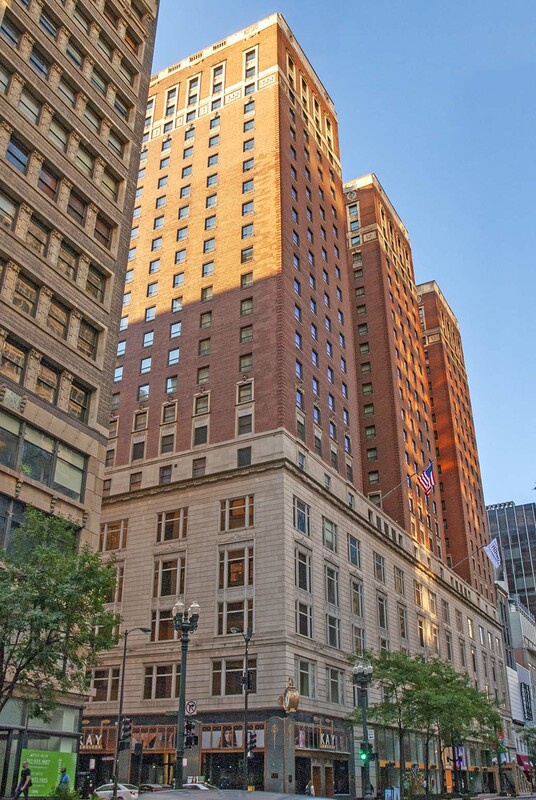 The 25-story Palmer House Hilton is one of Chicago’s historic grand hotels, located in the downtown Loop district. It was designed by the architectural firm of Holabird & Roche, and was completed in phases between 1923 and 1925. The building is clad in brick, limestone and terra cotta with a significant amount of ornamental trim. 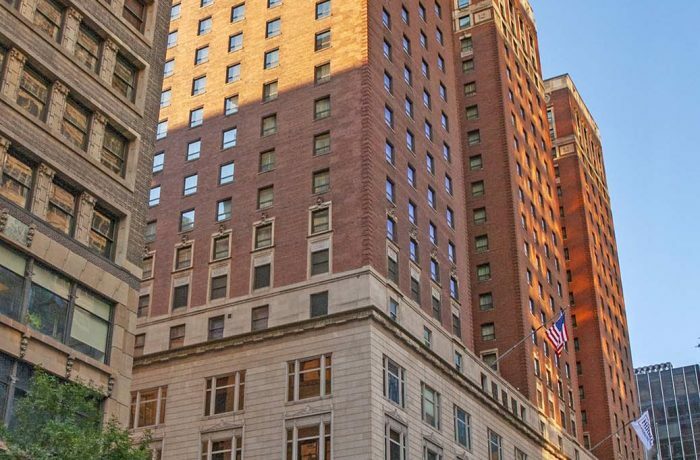 HPZS has provided consulting services for the inspection, documentation and restoration of deteriorated exterior masonry for the past ten years, and expanded their services to include the nearby Palmer House Office Building.